Some Fantastic, Blow Your Mind News!!! 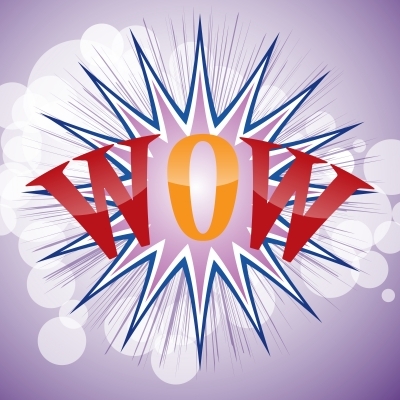 I have some serious “WOW” news for our readers, group members, staff and contests entrants. Today I was honored to speak with someone who wished to purchase a quantity of our digital version of the Eye on Fine Art Photography magazine, August issue, with two of the recipients being Margrit Biever Mondavi, widow of Robert Gerald Mondavi, and the former “First Lady of American Winemaking,” and Kaspar M. Fleischmann, founder of Zur Stockeregg Gallery, and is one of the most renowned photo gallery owners and photography collectors in the world today! It truly is an honor to know that such luminaries will be reading our magazine and enjoying the photography of our contest winners and the hand chosen runners up.